Iran’s Quds Force fired a missile at the Mount Hermon ski resort in the northern Golan Heights. The missile was intercepted by Israel’s Iron Dome anti-missile defense system. 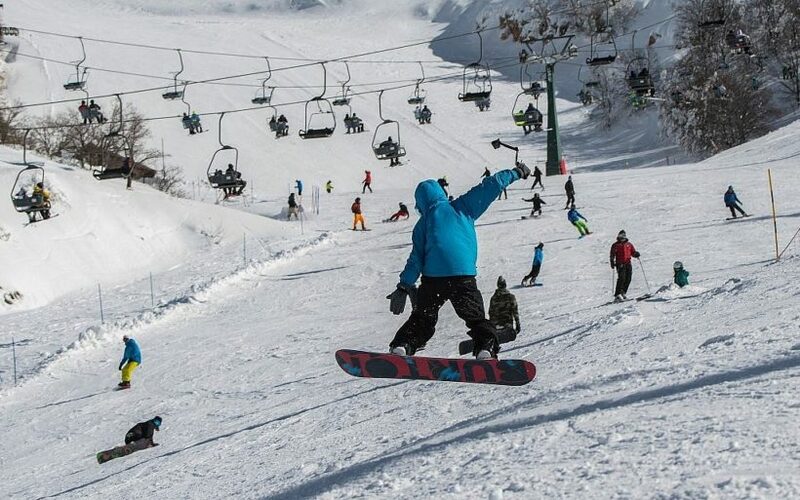 Israel closed the ski resort on Monday after the attack. (by Dov Lieber in Tel Aviv and Sune Engel Rasmussen in Beirut, Wall Street Journal) – TEL AVIV—Israel said Monday it struck several Iranian targets in Syria in response to an Iranian missile attack, sending what appeared to be an increasingly forceful public message to Tehran to stay away from its borders as U.S. troops prepare to leave Syria. Israel’s military said it hit Iranian targets including munition storage sites, a military training camp and a site at the Damascus International Airport in overnight strikes. Israel also struck several Syrian aerial-defense batteries after Syria fired dozens of missiles at its jets, the military added. “Iran’s attempts to entrench itself in Syria and endanger Israeli lives will not be tolerated.”]. 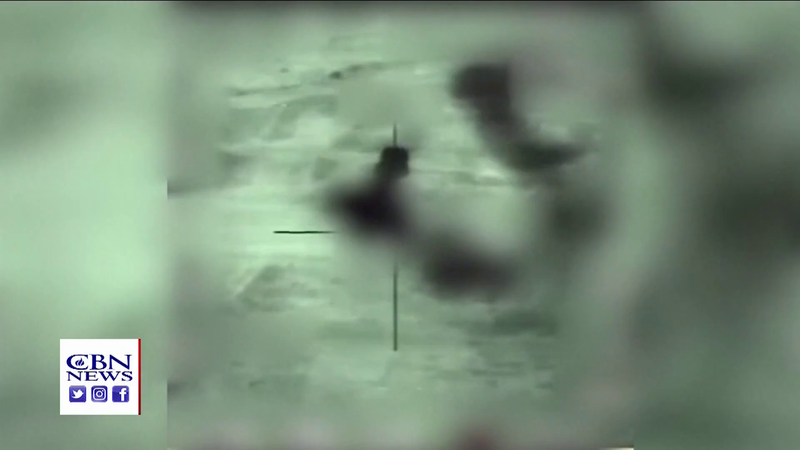 Israel’s attack adds to the hundreds of strikes in Syria carried out by its military in a yearslong operation to foil Iranian military entrenchment on its northern border. But it marked only the third time Israeli strikes have targeted [Iranian military sites in] Syria in response to a direct attack by Iran. Israel’s military generally avoids commenting on its frequent individual strikes in Syria to maintain ambiguity and avoid retaliation. But an apparent change of tack in recent weeks has seen Israel going public following strikes, despite concerns that it could prompt the Iranians to respond and potentially escalate the exchange of fire into a wider regional war. “We will not ignore such acts of aggression as Iran attempts to entrench itself militarily in Syria and given explicit statements by Iran that it intends to destroy Israel,” Israeli Prime Minister Benjamin Netanyahu said Monday. Netanyahu said Israel’s air strikes had mainly targeted military positions set up by Iran, which he warned would face consequences for threatening to destroy Israel. Mr. Netanyahu was referring to an Iranian state-linked news website earlier Monday quoting the head of Iran’s air force, Brigadier General Aziz Nasirzadeh, as saying the country was impatient to fight Israel and destroy it. Although Iranian officials often make verbal threats against Israel [“Death to Israel” is their favorite], military action by Iran and its allies against Israel has been limited throughout the Syrian war. But Israeli officials have expressed concern that a quick drawdown of American troops could give Iran an opportunity to expand its presence and influence in Syria. Forces loyal to Tehran, including Hezbollah [the Iranian-backed terrorist group that operates out of Lebanon], have helped Syrian President Bashar al-Assad reassert control over the entire country after nearly eight years of civil war and the fight against Islamic State. 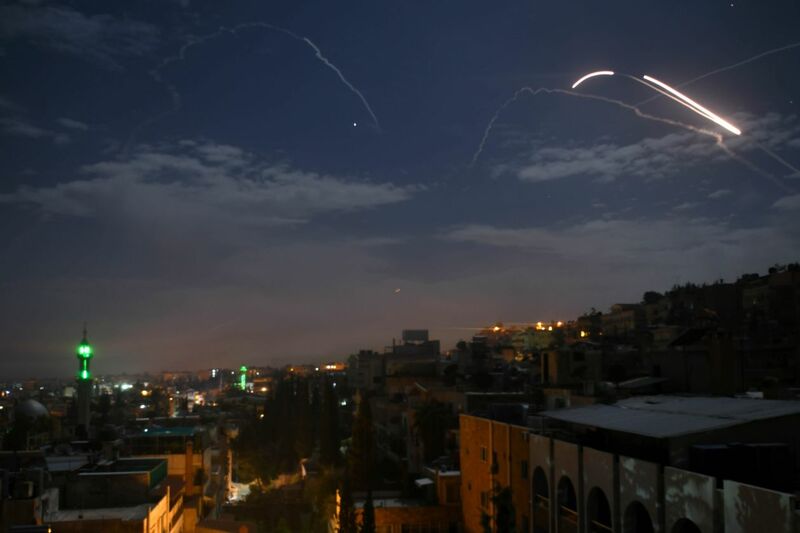 …..
Syrian state media said the country’s air defenses intercepted most of the missiles launched by Israel late Sunday night. The Iranian military wasn’t available for comment. Russia, which backs the Syrian government, said in a tweet from its Defense Ministry that Syrian air-defense forces destroyed seven Israeli missiles. At least 11 people were killed by the Israeli strikes, at least four of them Syrian soldiers, according to the U.K.-based monitoring group Syrian Observatory for Human Rights. ….. Published at WSJ .com on January 21. Reprinted here for educational purposes only. May not be reproduced on other websites without permission from The Wall Street Journal. NOTE: Before answering the following questions, read the “Backgrond” and watch the video under “Resources” below. b) What Iranian targets did Israel hit in Syria? c) For what reasons did Israel launch a rocket attack on sites inside Syria? d) What did Israeli Prime Minister Benjamin Netanyahu say about Iran and Syria’s attempts to harm Israelis? e) Look at the map of Israel and the surrounding countries. Consider the numerous attacks on Israel from Iran and Iran-backed terrorists. What would you say to a person who says Israel should not strike Iranian military targets in Syria to protect its people? In response [to Israel’s targeted attack], Iran said it was ready for a war that would lead to the destruction of Israel. Israel’s Intelligence Minister Israel Katz said in a radio interview that the strike sent a clear message to Iran. Amidror said Israel didn’t [prevent the same thing from happening] in Lebanon and now is facing 120,000 rockets and missiles. He asked if Israel was supposed to let that happen now in Syria.